Take action to preserve your Constitutional rights. 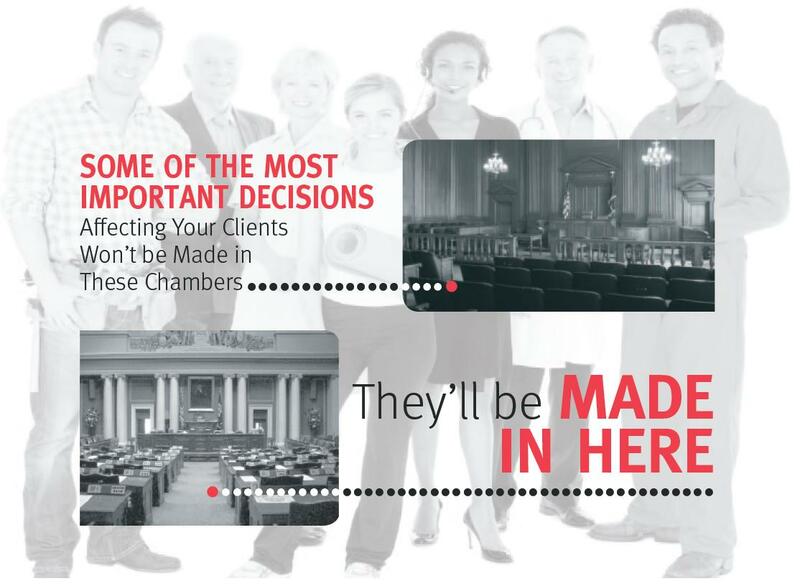 You represent your client’s interests in court. The Minnesota Association for Justice represents them in the Minnesota Legislature. Make sure you have strong representation through your generous personal contribution to Trial PAC or the Justice Fund.